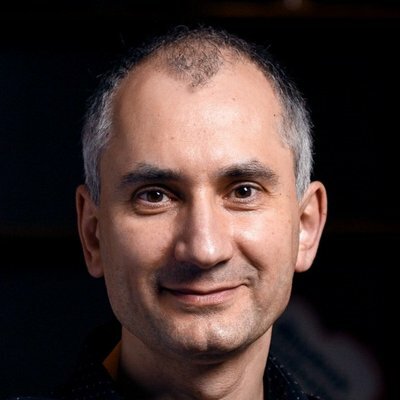 Sergey Bykov was one of the founders of the Orleans project at Microsoft Research and continues to lead its development (among other projects), now in the Gaming division. Before joining Research Sergey had worked in several Microsoft product groups, from BizTalk and Host Integration Server to embedded operating systems for Point of Sale terminals to Bing. The mediocre state of developer tools for cloud services and distributed systems at the time inspired him to join the Orleans project in order to qualitatively improve developer productivity in that area. Distributed Transactions are dead, long live distributed transactions!